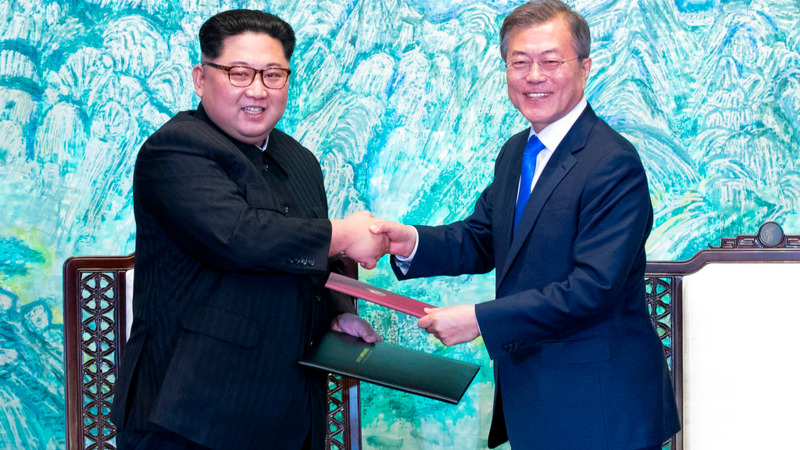 North Korean leader Kim Jong Un and South Korean President Moon Jae-in met for the second time in a month on Saturday to discuss carrying out the peace commitments they reached in their first summit and Kim's potential meeting with President Donald Trump, Moon's office said. 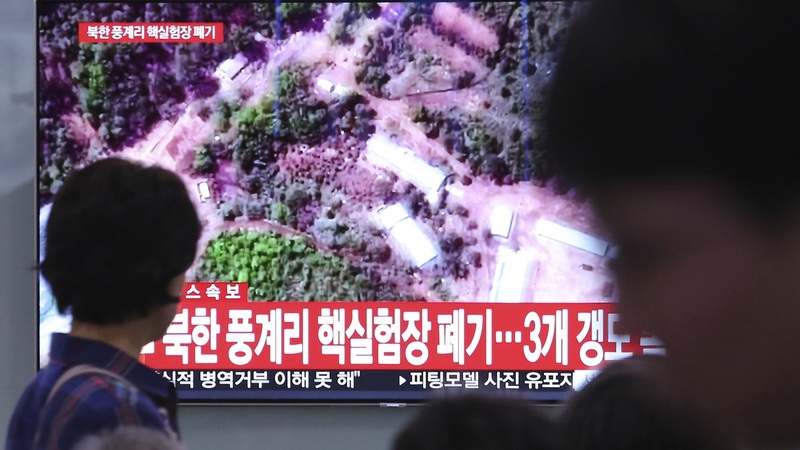 But relations between the rival Koreas chilled in recent weeks, with North Korea cancelling a high-level meeting with Seoul over South Korea's participation in regular military exercises with the United States and insisting that it will not return to talks unless its grievances are resolved. 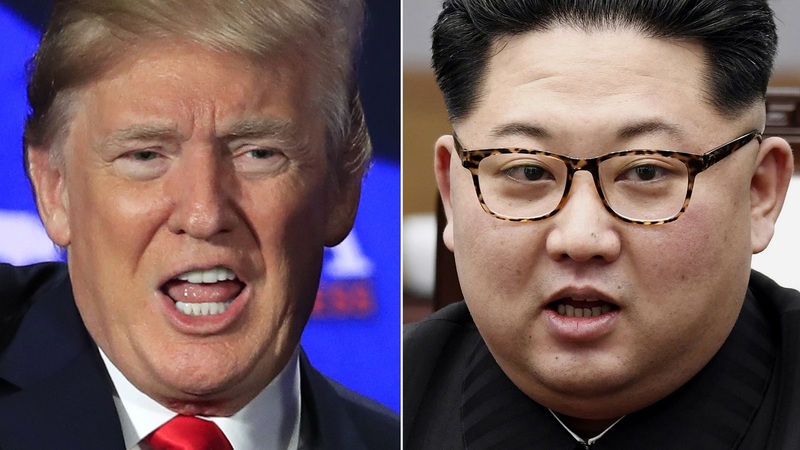 Analysts say Kim's diplomatic outreach in recent months after a flurry of nuclear and missile tests in 2017 indicates he is eager for sanctions relief to build his economy and the international legitimacy the summit with Trump would provide. 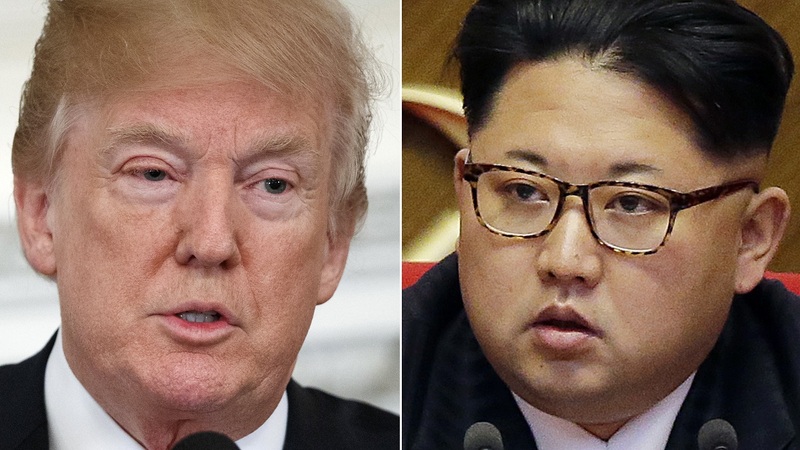 But there's also scepticism whether Kim will ever agree to fully relinquish his nuclear arsenal, which he likely sees as his only guarantee of survival.